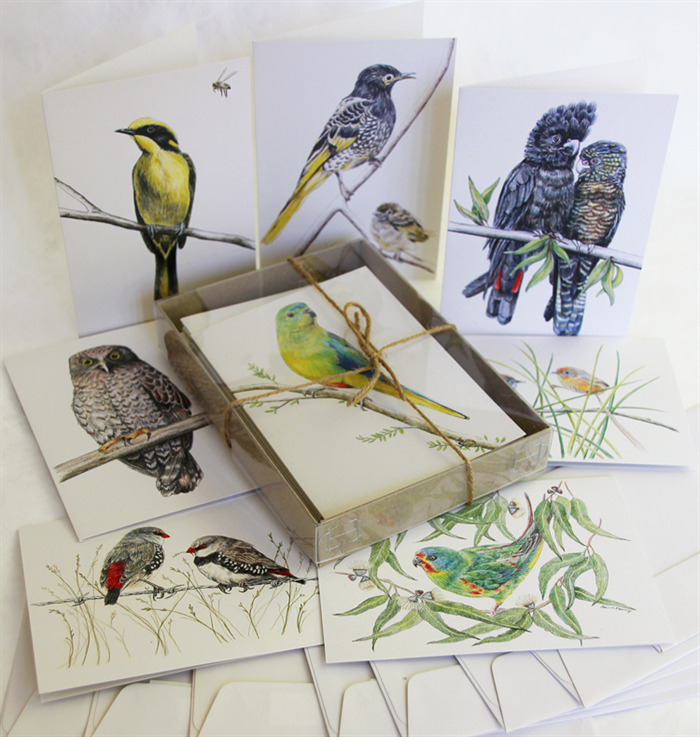 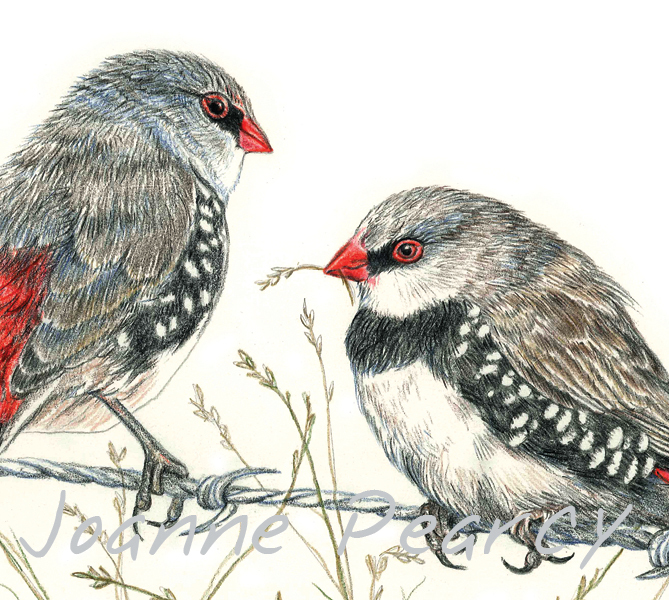 Gift box of 8 greeting cards - Australian Wildlife - Threatened & Endangered Birds, pencil illustrations. 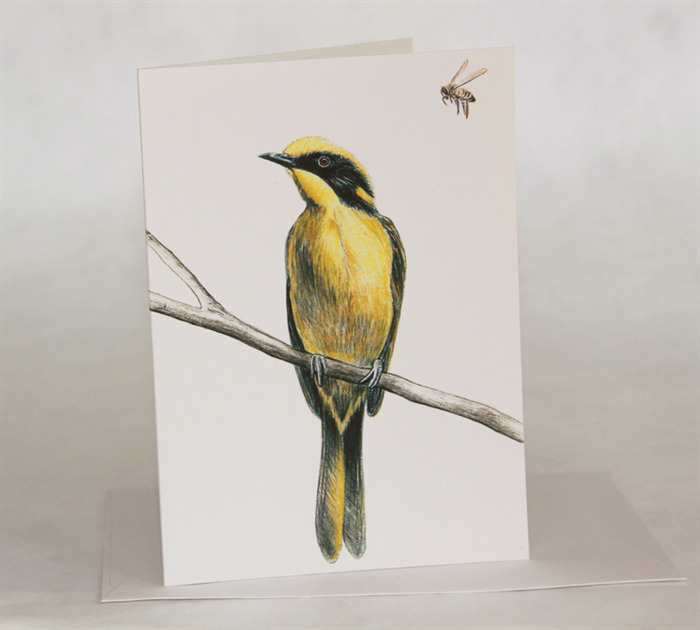 On the back of each card is a short description of the featured animal or bird. *** The cards may be packed in the gift box in a different order to that pictured, showing a different card on top, but rest assured, there will be 1 of each of the pictured 8 designs inside. 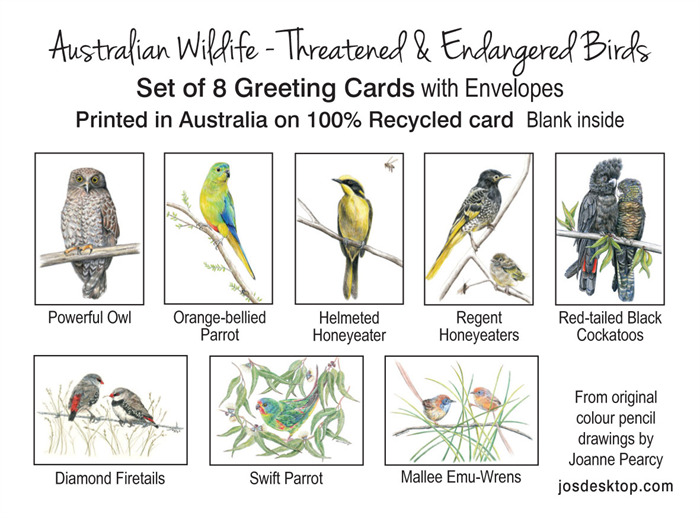 You may request a particular card on top if you'd like. 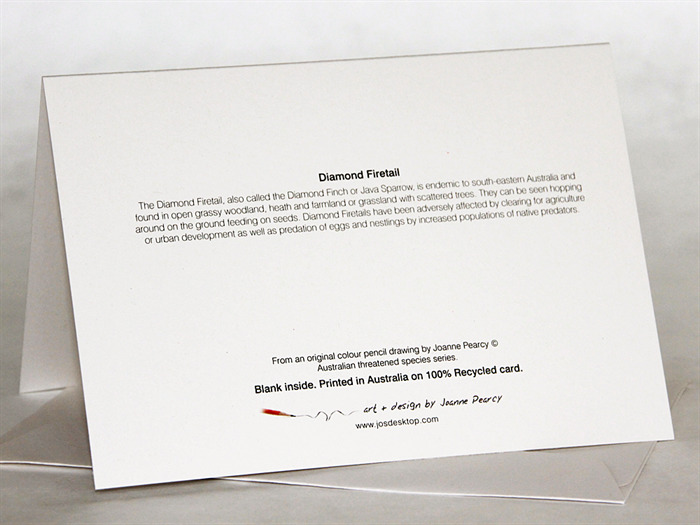 I try to recycle/re-use packaging where possible, but put a priority on getting your purchase to you securely. 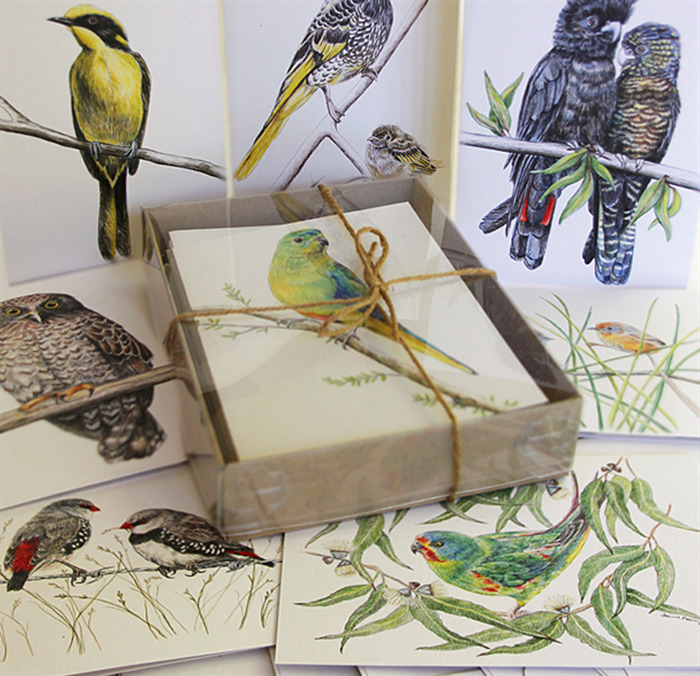 Combined postage, multiple orders, wholesale prices or special requests can easily be arranged... just send me a message.